1. 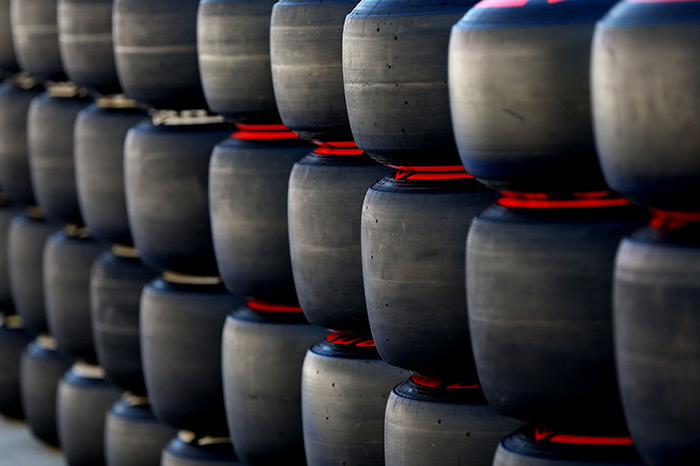 Last year, Pirelli brought 13,000 tyres to the race in total (including tyres for the support series). 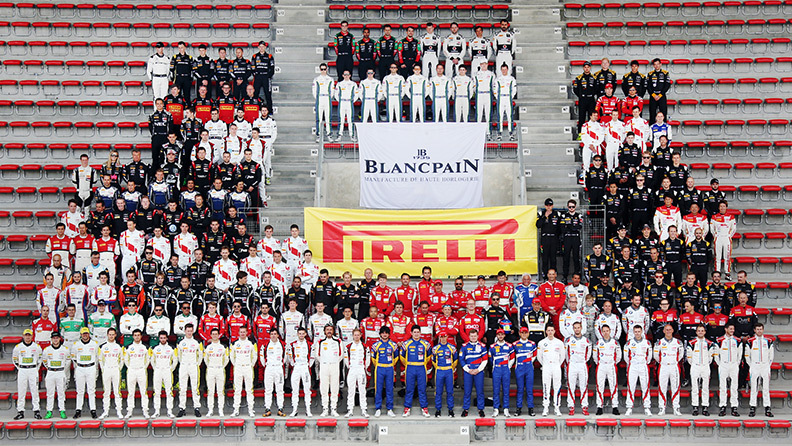 Around 100 Pirelli people are needed to keep an eye on them all. 2. 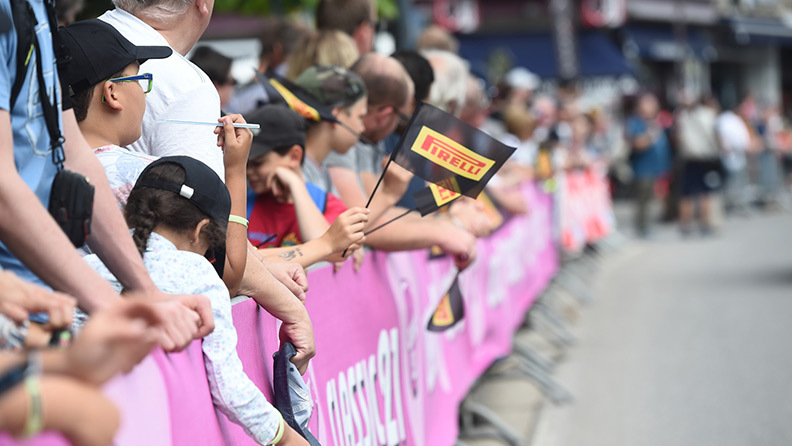 Some 60,000 spectators turn up to watch the race each year, while 20,000 fans typically come to admire the parade going from the track to the centre of Spa for the annual autograph session. 3. There are a total of 13 different car brands represented this year: a record in the GT3 era. 4. The 68-strong field includes no fewer than 30 Pro entries. Many people say that this is the best Spa 24 Hours entry for years. 5. The original Spa circuit was 15 kilometres long – until it was sensibly ‘shortened’ to 14 kilometres in 1947. The current seven-kilometre layout was inaugurated in the early 1980s, but still very much maintains the character of the original. 6. 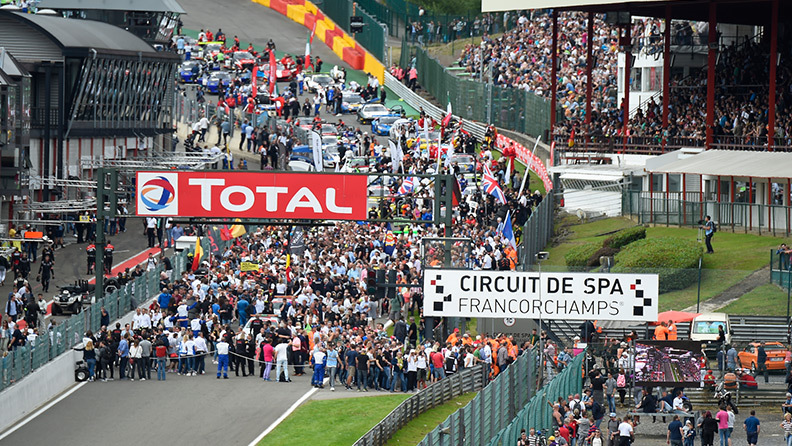 Despite being ubiquitously referred to as ‘Spa’, the Circuit de Spa-Francorchamps is actually within a triangle formed by the towns of of Francorchamps, Malmedy and Stavelot. 7. The village of Spa has been popular since at least the ninth century for the healing properties of its water. Eventually, the small Belgian community became synonymous with healing waters, and now there are spas around the world, taking their name from the original. 8. Spa is also home to the oldest casino in the world, which began construction in 1763. 9. 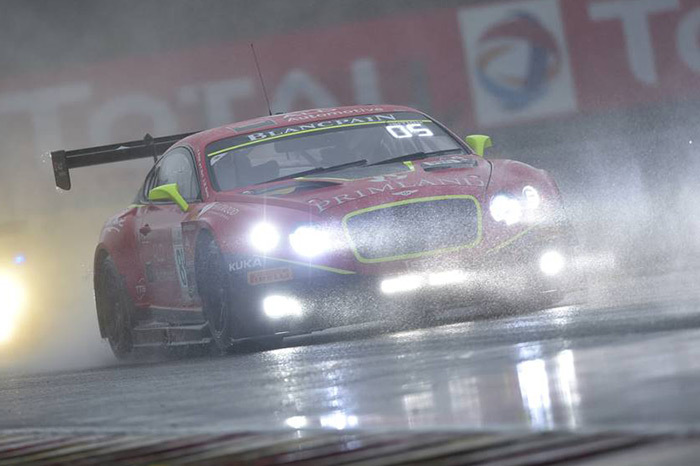 New cars for the Spa 24 Hours this year include the Lexus RC F and the latest model of Bentley Continental. 10. Spa is well-known for its hills – good news for Romain Dumas, who recently smashed the outright record at the world-famous Pikes Peak hillclimb in Colorado, driving an electric Volkswagen. 11. Allez les bleus! Former French national team goalkeeper Fabien Barthez is competing at Spa in a Mercedes: will some World Cup magic rub off on him? 12. Audi won for the third time last year at Spa: will the German giant now be able to make it four on the 70th running of this classic event? 13. 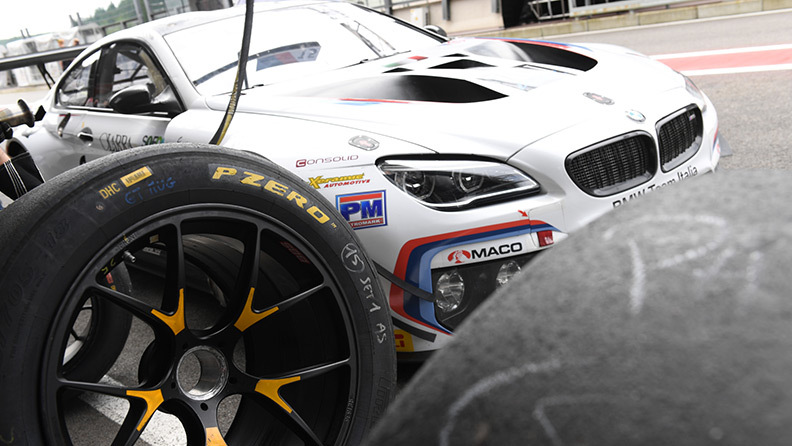 Do you love endurance racing? Mark your calendar for 28-30 September: we’ll be on the Barcelona circuit for the final endurance round of the 2018 Blancpain GT Series. 14. In total, the winning car covered 546 laps of the circuit last year, through both rain and sunshine. The winners were Christopher Haase, Jules Gounon and Markus Winkelhock – by just 11 seconds. 15. 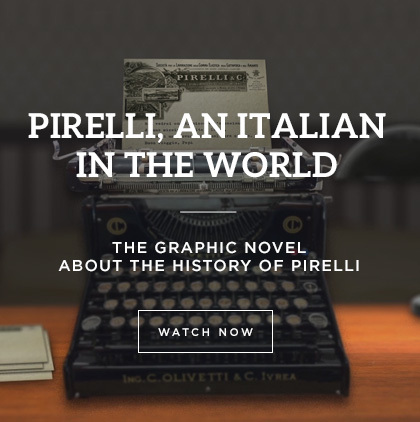 More than 5000 doses of espresso were drunk by Pirelli personnel and guests during the 24 hours week last year. 16. Former F1 driver Rubens Barrichello makes his Spa 24 Hours debut this year, driving a Mercedes. 17. Other celebrities include Top Gear’s Chris Harris: an accomplished racer as well as journalist and television presenter. He drives a McLaren. 18. The fastest lap of Spa doesn’t actually belong to a Formula 1 car. It was set by a modified example of the Porsche 919 Hybrid that won Le Mans, lapping in 1m41.770s earlier this year. 19. 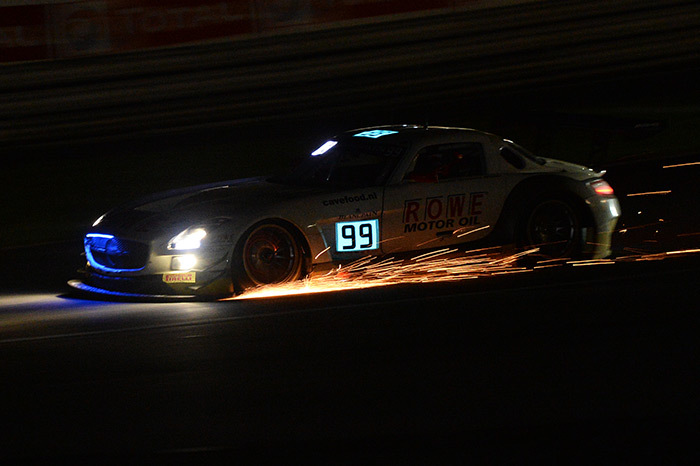 The Spa 24 Hours is exactly one year younger than the Le Mans 24 Hours. Dating from 1924, it was designed to show the French that anything they can do, the Belgians could do better. 21. The 2003 race marked the only time that the entire winning crew has been made up of Le Mans winners: Romain Dumas, Stephane Ortelli, and Marc Lieb. 22. And in 2004, a woman – namely Swiss racer Lilian Bryner – was among the winning line-up for the first time. 23. BMW won for the 23rd time in 2016, making the German firm the most successful manufacturer ever at Spa. 24. ‘Frites-Mayonnaise’ – the staple food of the Spa 24 Hours – may be known as ‘French fries’ but they were actually invented in Belgium in the 17th century. Fishermen from the Meuse River had been in the habit of deep-frying small fish for many years, but during a particularly bad winter the river froze – so they took to deep-frying potatoes instead.